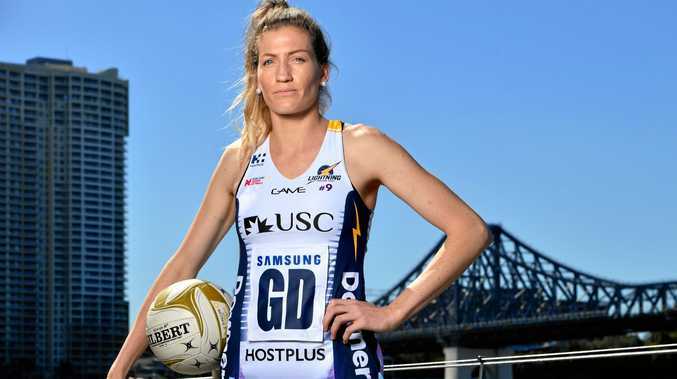 NETBALL: They are already a dynamic force on the international stage but Sunshine Coast Lightning's Karla Pretorius believes her defensive partnership with Phumza Maweni can go to a new level in Super Netball. The pair got busy in pre-season training with the Coast outfit on Tuesday following a big campaign with South Africa in the Quad Series. While it was a familiar feeling for Pretorius, who is entering her third season at the club, it was new recruit Maweni's first session in Lightning colours. Pretorius was excited to welcome her fellow countryman into the side and keen for the year ahead. "I think having each other it always helps with the journey going forwards. I have no doubt that she will enjoy this year,” Pretorius said. While it was a slow start, Pretorius was proud of South Africa's efforts during the Quad Series and believed it had been a good build-up for the world cup later this year in July. She said her partnership with Maweni on court had only grown throughout the campaign too and was confident it would continue to develop under the Lightning banner this year. "When we go into games (with South Africa) we don't get much opportunity to train together for that combination but as the tournament goes on it becomes better,” she said. Teammate, and Australian Diamond, Stephanie Wood held high hopes for the pair at the back end of the court. "Her and Karla in those final (Quad Series) matches played absolutely amazing and quite exciting,” Wood said. The Lightning will put their new-look squad to the test this Friday during a practice match with Collingwood Magpies at the Derwent Entertainment Centre in Tasmania. They'll face former Lightning players Geva Mentor and Kelsey Browne for the first time since departing the club. "It's really exciting, they've got a star-studded team but I love that challenge,” Wood said. 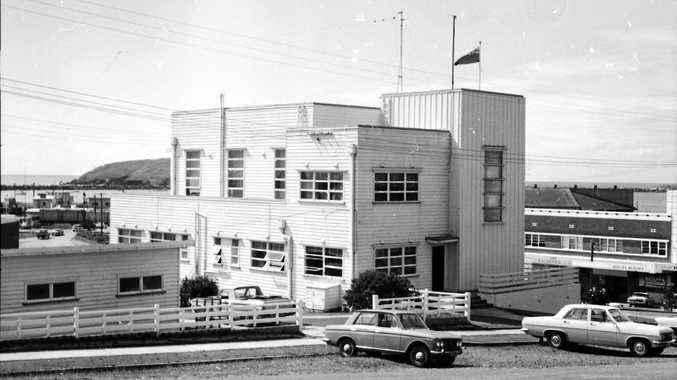 News THE demolition of the old Forestry headquarters at the jetty has been approved on the proviso its heritage value be documented and where possible preserved. Politics THE group are travelling north to the site of the proposed mine. News Celebrating 18 years of important youth survey.